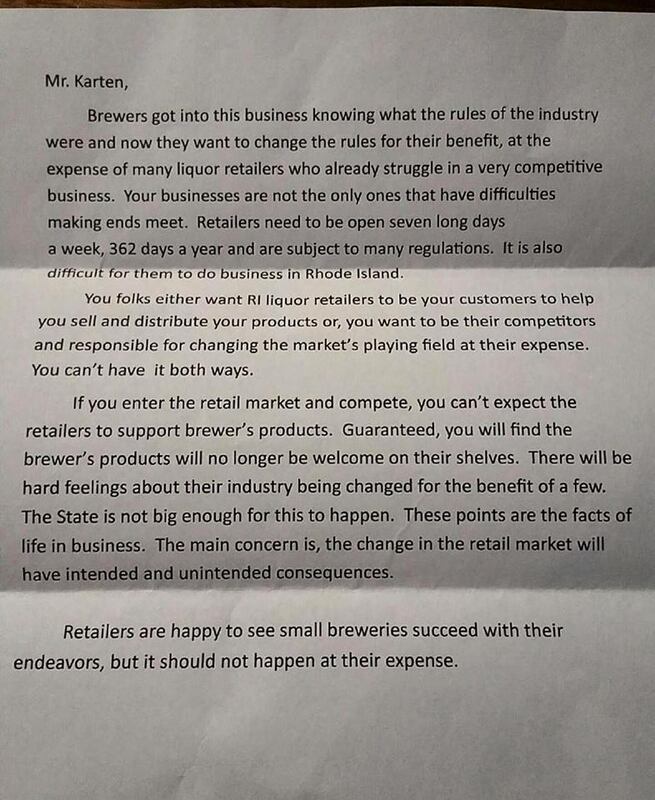 This dustup was inspired by the bills that have recently been introduced at the State House; here’s our update from 3.28, “Better beer bills in the pipeline at the State House.” As we noted in that post, if you’re on the side of change [and since you’re reading this blog we’re guessing you are], contact your legislators and encourage them to support said bills, H 7705 and S 2382. • At Proclamation Ale Company [Thursday 3:30-7 pm, Friday 3:30-8, Saturday 12-7, Sunday 12-5], where there’s such to be an even higher level of the usual lively conversation: Process/Progress #3 [6.5% ABV IPA with Mosaic and a “sooooper secret hop” and fermented with a “soooooper secret yeast,” and rye in the malt base; but “don’t worry, it tastes like everything else we make”]. Plus: a “super-fresh, juicetacular batch” of The Stalk [double IPA made with Citra, Mosaic, and Amarillo hops, 8.6%ABV], also in 22-ounce bombers; Derivative: Galaxy [bombers available] and Mosaic [pale ale, 6%]; and Burgess [“ESB brewed with English malts/hops/yeast,” 5%]. • At Grey Sail [Thursday + Friday 4-7 pm, Saturday + Sunday 1-5]: Flagship [cream ale], Flying Jenny [extra pale ale], Leaning Chimney [smoked porter], Black Mast [American stout], Pour Judgement [IPA], Mary Ann’s Ginger Spice Ale, Great Ketch [IPL], and Captain’s Daughter [imperial IPA] — and a special firkin or pin. • At Foolproof [Friday 5-7 pm, Saturday 1-5]: Queen of the Yahd [raspberry IPA, 5.2% ABV], plus Shuckolate, Revery, Peanut Butter Raincloud, Backyahd, Barstool, La Ferme Urbaine, Raincloud, and King of the Yahd — and a special cask of Queen of the Yahd made with extra raspberry and Citra hops, plus a pin of Raincloud with cara cara orange and mint — “if the firkin kicks.” And it just might kick since Foolproof will celebrate its “favorite holiday” at the April Fool’s Night bash from 5-8 pm; tix include a tulip glass, three beer samples [including two exclusive bottle offerings: LFU Blanche, a farmhouse ale aged in chardonnay bottles, and LFU Rouge, aged in a pinot noir barrel], food samples from Delsie Catering and a take-home beer voucher. Hit their Facebook page for all the details. Get your tickets ASAP, they’re going fast!! • Tilted Barn will be closed this week. Matt and Kara say: “There’s no easy way around it…we literally can’t keep up with you guys.” Click here for their complete Spring 2016 update [spoiler alert: new barrelhouse on the way; more beer on the way; more days/hours on the way]. • At Long Live Beerworks [Wednesday-Friday 4-9 pm, Saturday 1-8]: a new brew[s]: Bricks and Mortar [oatmeal brown ale] and “maybe” Shop Truck DIPA [Armando calls it “grapefruit candy”], plus Lil’ Sippy [dry-hopped session pale ale] and Black Cat [dry-hopped pale ale]. Plus on Firkin Friday [4.1]: Bricklayer’s Tan [toasted coconut brown ale; the name refers to brewmaster DeDona’s previous occupation]. Also on Friday: it’s Beer + Sausage Night, with delicacies [hand-crafted sausage and hot dogs] from the Gastros 401 food truck. Yum! • At Newport Storm [Thursday-Saturday 12-6 pm, Sunday, Monday, and Wednesday, 12-5]: the seasonal Pilsner [which will be available in the Twelve Sheets To the Wind Variety Pack], plus Hurricane Amber Ale, India Point Ale, and Spring Irish Red Ale..
• At Bucket Brewery [Friday 1-7:30 pm, Saturday 11 am-5 pm]: the new Prudence & Patience Rosehip Gose, plus Black Goat o’ the Woods [spiced milk stout], 33rd Inning Red Rye Lager, Park Look Porter, Pawtucket Pail Ale, and Park Loop Vanilla. And Bucket is still raising funds for Save The Bay: donate $1 [or more] and get a free pint! • At Crooked Current [Thursday 5-7 pm, Friday 5-8, Saturday 1-5]: Irish Red Ale, Hawaiian Robust Porter, and Oatmeal Raisin Stout. • Hit their website to get details on Whaler’s fare, but plan ahead for the launch party for their Stone & Steel Series. The Wakefield crew is concocting one-off brews; the first batch includes Prometheus, a stout aged in bourbon barrels; Pleiades, a Berliner Weisse-style ale fermented with blueberries; and Lazarette, a double IPA. The bombers will only be for sale at the brewery; the big bash is on Thursday, April 7 from 5:30-8:30 pm; tix are $30; get ’em here. In other Whaler’s news, they’ll be releasing a new pale ale, the Rise, made with Chinook, Cascade, and Citra, in the spring. Those bottles will be available at a store near you. • At Ravenous: Bienvenue Red Ale, Sarah Session IPA, Chocolate Milk Stout, and Coffee Milk Stout. • Seek and find for theeself re: Revival. Ready to go whale hunting? 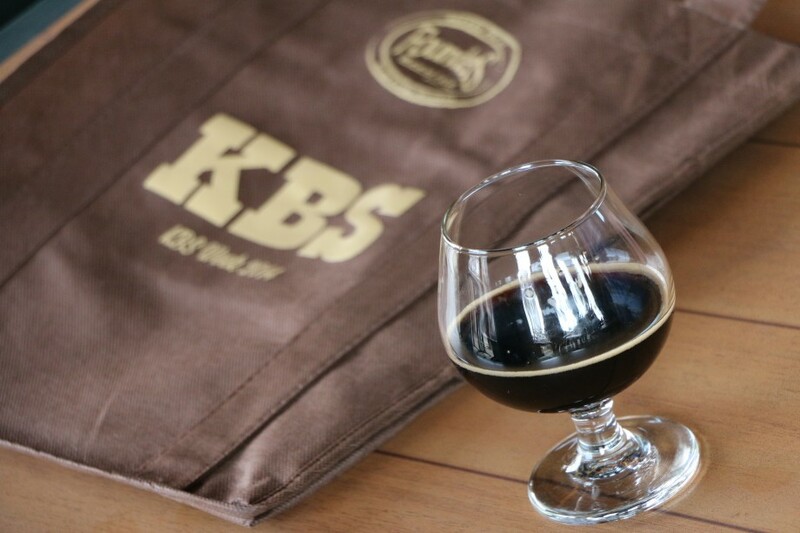 Friday is April Fools’ Day but, more importantly, it’s KBS Day. The arrival of Founders Brewing Co.’s Kentucky Breakfast Stout — made with chocolate and coffee and aged in oak bourbon barrels [11.2% ABV] — will set off the usual frenzy, with beer obsessives racing from store to store to snap up singles and hoping to stumble onto the Oh-So-Rare Yes,-We’re-Selling-It-In-Four-Packs Four-Pack. There will be a bit more package available ’round here than in 2015. On March 22, the House Committee on Corporations “recommended [that the] measure be held for further study.” We asked Rep. Joe Solomon [D-Warwick], who introduced H 7705, about the prospects for passage and what will happen next. He said: “Generally, all bills are held for further study so that legislative staff has the opportunity to make corrections and receive input on proposed legislation. I’m optimistic that this bill will have an opportunity to pass. The committee members were very happy with this bill and sympathized with the local brewers and the opportunities for job growth. In the event this bill is set for passage, the committee will post the bill for consideration and vote on it or an amended version of it. You can follow the progress of H 7705 at the state’s Bill Tracker page. In the meantime, contact your legislators and encourage them to support H 7705 and S 2382. • At Proclamation Ale Company [Thursday 3:30-7 pm, Friday 3:30-8, Saturday 12-7, Sunday 12-5] for growlers and tastings: A “super-fresh, juicetacular batch” of The Stalk [double IPA made with Citra, Mosaic, and Amarillo hops, 8.6%ABV], also in 22-ounce bombers. Plus: Derivative: Galaxy [also in “super-fresh packaged 3/23” bombers] and Mosaic [pale ale, 6%]; Burgess [“ESB brewed with English malts/hops/yeast,” 5%], and Broze [oatmeal milk stout, 5.6%]. • At Newport Storm [Thursday-Saturday 12-6 pm, Sunday, Monday, and Wednesday, 12-5]: the debut of Pilsner [which will be available in the Twelve Sheets To the Wind Variety Pack], plus Hurricane Amber Ale, India Point Ale, Spring Irish Red Ale, and Annual Release ’15 [“while it lasts”]. 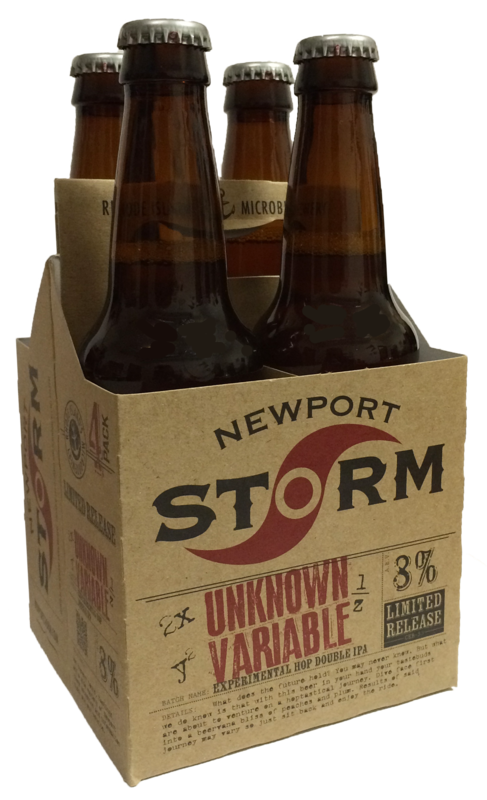 And there’s a new Storm brew: Unknown Variable. 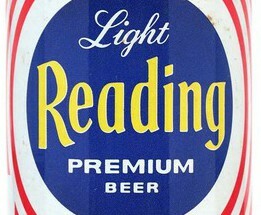 Quoth the notes: “[UV is] our brewery’s first venture in working with experimental hops! Experimental #7 and #33 aren’t your regular run-of-the-mill hops. These new varieties were specially crafted by growers and we were lucky enough to have the chance to work with them! 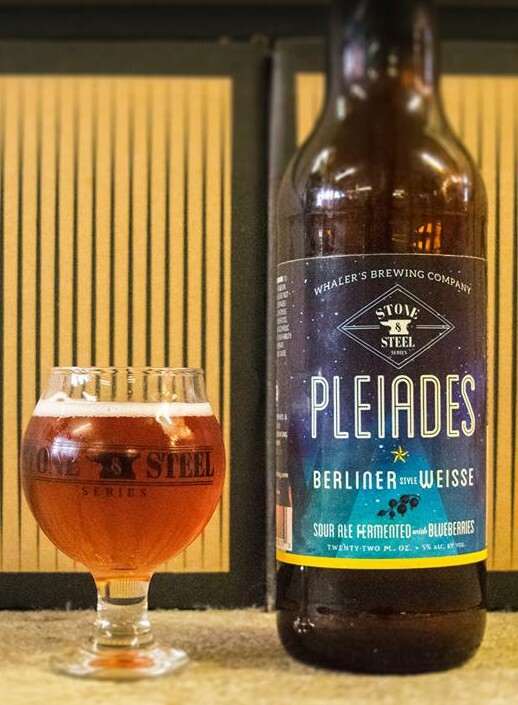 As far as flavor profile is concerned, the malts in this golden hued brew take a back seat as you dive face-first into a beervana bliss of peaches and plum. At 8% ABV this double IPA is dangerously light and crisp.” The four-packs were bottled on 3.17 and are available at your fave beer emporium. • At Grey Sail [Thursday + Friday 4-7 pm, Saturday 1-5; closed on Sunday this week cuzza Easter]: Flagship [cream ale], Flying Jenny [extra pale ale], Leaning Chimney [smoked porter], Black Mast [American stout], Pour Judgement [IPA], Mary Ann’s Ginger Spice Ale [limited supply left], Great Ketch [IPL], and Captain’s Daughter [imperial IPA]. Plus: a cask of Black Mast with vanilla bean, cardamon, and Ceylon cinnamon will be tapped today [3.24] — Firkin Thursday! • At Foolproof [Friday 5-7 pm, Saturday 1-5]: Queen of the Yahd [raspberry IPA, 5.2% ABV; four-packs of 16-ounce cans are in stores now], plus Shuckolate, Revery, Peanut Butter Raincloud, Backyahd, Barstool, La Ferme Urbaine, Raincloud, and King of the Yahd — and a special cask of Backyahd made with kiwi and dry-hopped with Southern Cross and Azacca. And the WBRU Crew will be broadcasting live on Saturday. • At Tilted Barn [Saturday 1-4 pm]: a new DIPA, The Other One [made with Citra and Mosaic, 7.9%], plus Early Riser IPA, First Harvest [pale ale], and Libby [blonde ale with Cashmere]. • At Long Live Beerworks [Wednesday-Friday 4-9 pm, Saturday 1-8]: ’Nuff Said IPA, Lil’ Sippy [dry-hopped session ale], and Black Cat [pale ale]. Plus on Firkin Friday [3.25]: The Night Man [American brown ale cask-conditioned with toasted almonds and cacao nibs]. 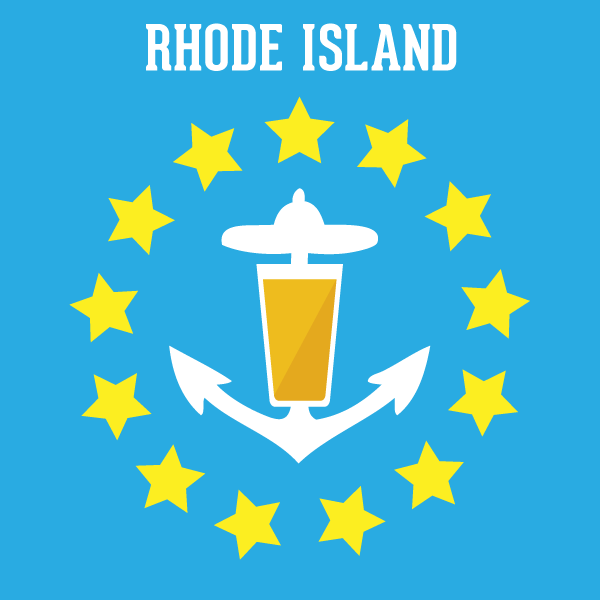 • At Bucket Brewery [Friday 1-7:30 pm, Saturday 11 am-5 pm]: the new Prudence & Patience Rosehip Gose, plus Black Goat o’ the Woods [spiced milk stout], 33rd Inning Red Rye Lager, Pawtucket Pail Ale, and Park Loop Porter — plus “our sixth tap will have one of the following at any given time: It Came To Me In A Dreamsicle [orange Creamsicle ale], Park Loop Porter: Vanilla!, and Hard Root Beer.” And Bucket is still raising funds for Save The Bay: donate $1 [or more, hint-hint] and get a free pint! • At Whaler’s [Thursday + Friday 4-8 pm, Saturday 1-7, Sunday 1-5]: East Coast IPA, Oak Porter, Golden Ale, Megazord [dry-hopped brown ale], and Hazelnut Stout. • At Ravenous [Saturday 1-4 pm]: Bienvenu [Frenzh Quarter Red], Sarah Session IPA, Chocolate Milk Stout, and Coffee Milk Stout. 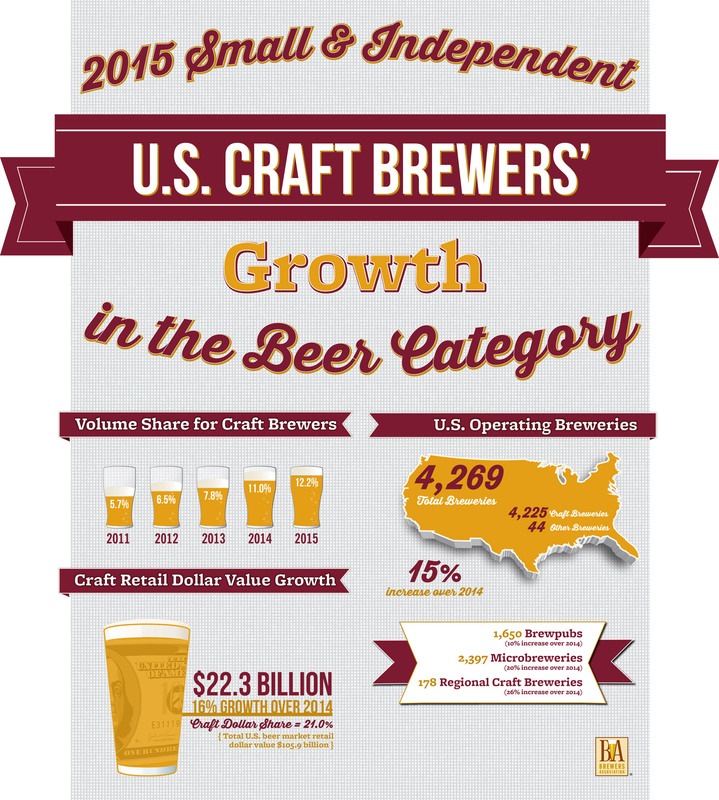 The Brewers Association [BA], the trade association representing small and independent1 American craft brewers, today released 2015 data on U.S. craft brewing2 growth. With more breweries than even before, small and independent craft brewers now represent 12 percent market share of the overall beer industry. Additionally, in 2015 the number of operating breweries in the U.S. grew 15 percent, totaling 4,269 breweries—the most at any time in American history. Small and independent breweries account for 99 percent of the breweries in operation, broken down as follows: 2,397 microbreweries, 1,650 brewpubs and 178 regional craft breweries. Throughout the year, there were 620 new brewery openings and only 68 closings. One of the fastest growing regions was the South, where four states—Virginia, North Carolina, Florida and Texas—each saw a net increase of more than 20 breweries, establishing a strong base for future growth in the region. Combined with already existing and established breweries and brewpubs, craft brewers provided nearly 122,000 jobs, an increase of over 6,000 from the previous year. Note: Numbers are preliminary. The Brewers Association will release the list of Top 50 craft brewing companies and overall brewing companies by volume sales on April 5. Additionally, a more extensive analysis will be released during the Craft Brewers Conference & BrewExpo America in Philadelphia from May 3-6. The full 2015 industry analysis will be published in the May/June 2016 issue of The New Brewer, highlighting regional trends and production by individual breweries. 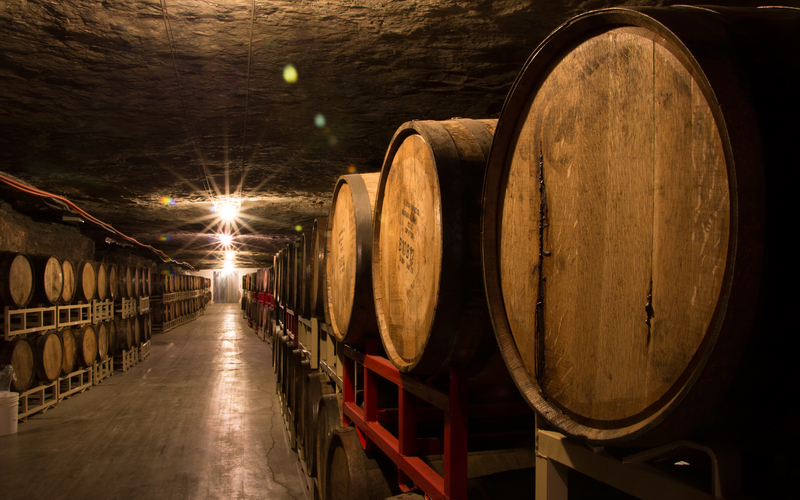 3Volume by craft brewers represent total taxable production.